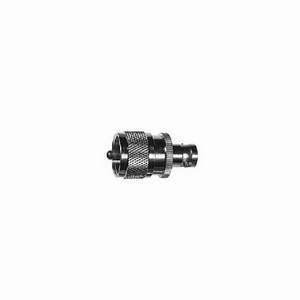 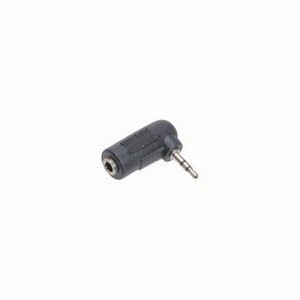 1/4 Jack plug to 3.5mm stereo mini Jack socket. 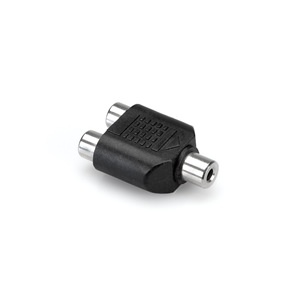 If either plug or socket is mono, adaptor will become mono. 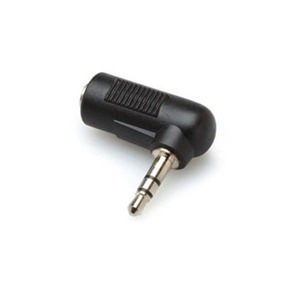 1/4" Jack plug to 3.5mm stereo mini Jack socket. If either plug or socket is mono, adaptor will become mono. 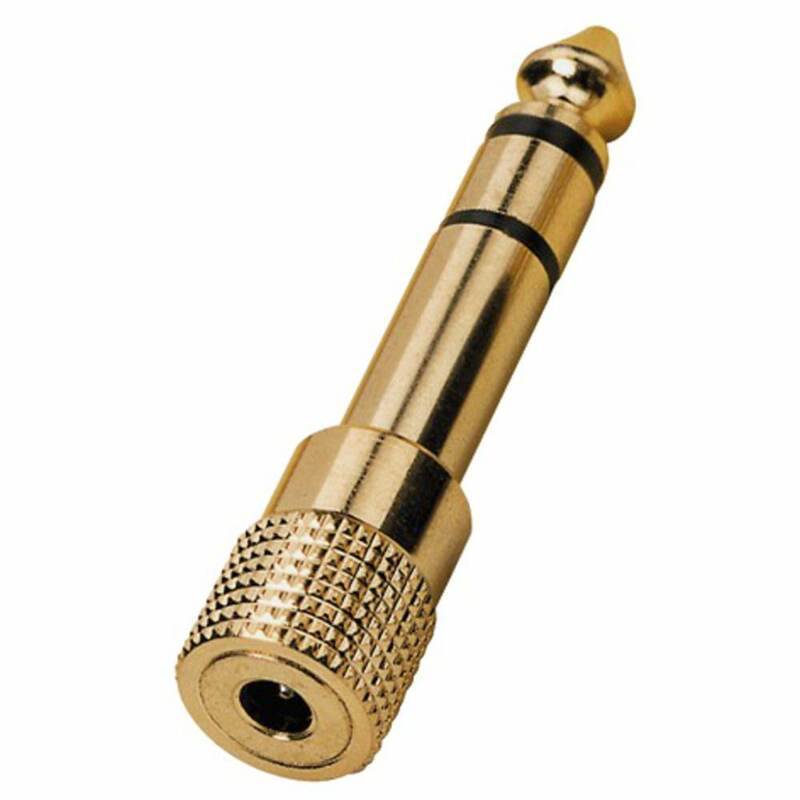 Purchased for sale to students within stafford colleges Arts faculty.. very good value for money keeping students spending low..